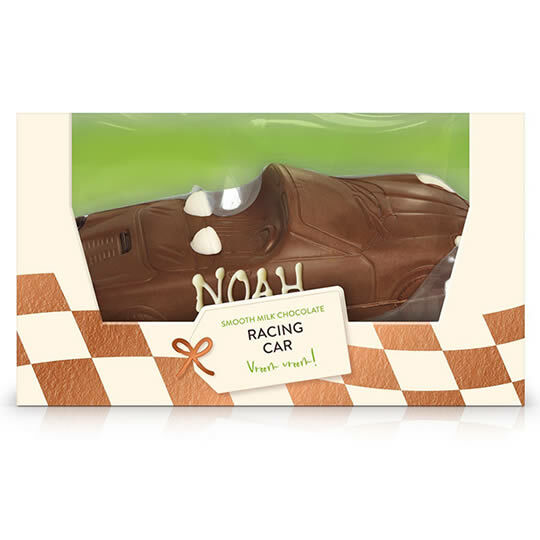 A chocolate car from Thorntons, REG the race car is made from milk chocolate with white chocolate detailing and makes a fun and unusual chocolate gift. 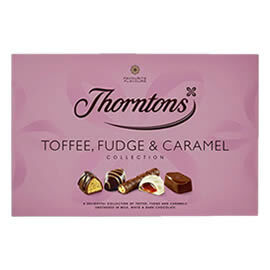 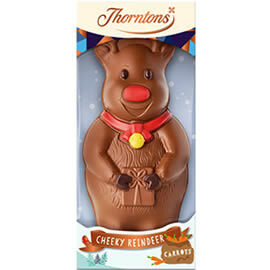 Thorntons Milk Chocolate Car Model is a fun chocolate gift which can be personalised with a name or short message, for free, to make it extra special. 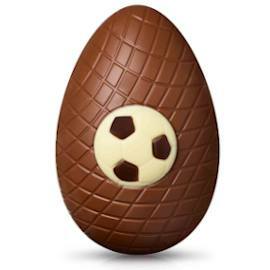 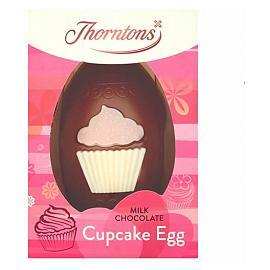 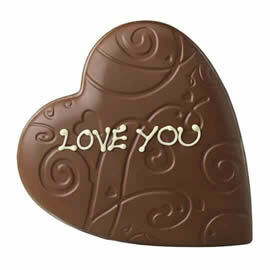 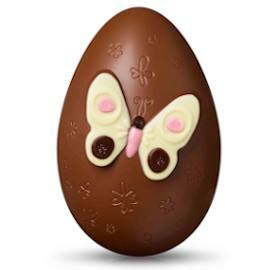 A fun novelty chocolate car from Thorntons, made from milk chocolate with white chocolate details.